Five years ago, Kate Gong, a proud Stoneridge Creek resident, introduced a celebration for the Lunar New Year in her community. Honored by roughly two million immigrant families scattered across the country, the Lunar New Year is marked by vibrant parades in the streets, brilliant light displays, and even fire-eating demonstrations. Sharing this cultural event with the rest of our city embodies precisely what Pleasanton is — a medley of different traditions, lifestyles, and customs. 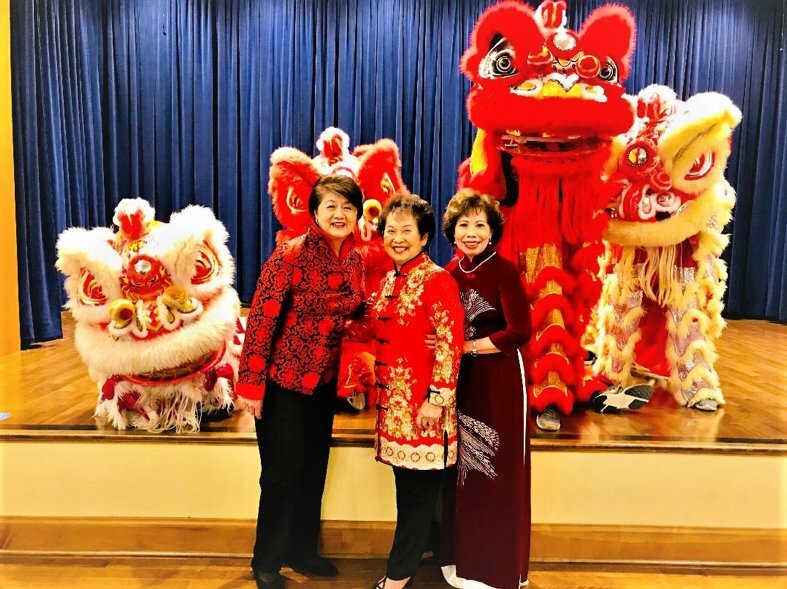 On January 26th, Stoneridge Creek welcomed the Year of the Pig with open arms and elaborate festivities. More than four hundred families attended the celebration, many of them bringing traditional Chinese delicacies with them. Team members organized the Imperial Fashion Show of the Royal Chinese Court, which displayed fifteen models in aristocratic Chinese attire. Meanwhile, the Vovinam Viet Martial Arts group performed a powerful rendition of the Lion Dance to bring good luck and fortune for all. The Lunar New Year event was entertaining, scintillating, and most certainly a success. Hopefully, the Year of the Pig will bring joy for everyone — and another captivating celebration in its wake.